Refer to the links on the points below to see actual screenshots of the actions, to compare with what you have on the screen. 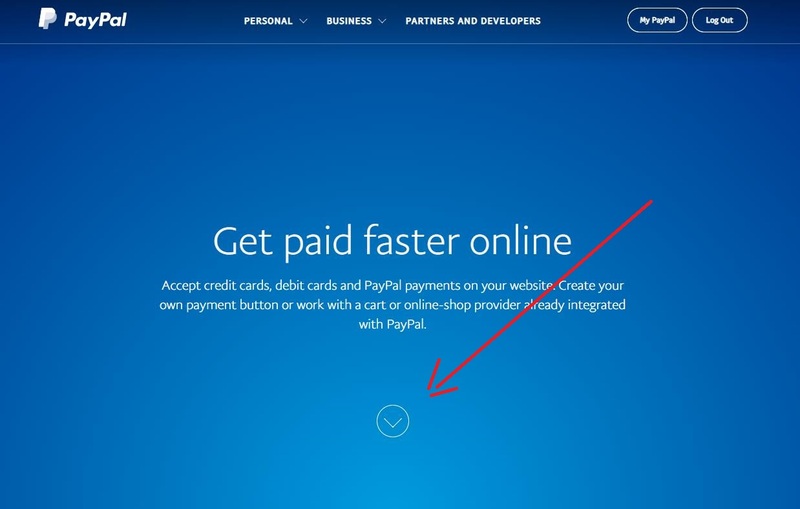 * Create an account with PayPal, and log in. * You will get a page with a down arrow on it. Click this. * At the next screen, select "Create your Payment button". * Select the 'Shopping Cart' option and no customisation. Press Create Button. * Press the Select Code button, and copy with CTRL-C. Ctrl-V into an Email for us for the site, along with the price and postage you have chosen, and a brief description. We will then create the link for you. * Under "Selling Preferences", Select "Website Payment Preferences"